Chinese New Year festival ends 2/19 so I wouldn’t expect anything new from them until after that date. Depends on the vendor, most manufacturing resumes at least in light shifts by 2/14. I hope we hear about production dates soon! Not that it makes one bit of difference what any of us think or hope…… but, I am hoping a few key people get True Production Samples to check out before all out production starts. That would be great for everyone, less potential problems/returns/fixes after the fact. It would really save a lot of headaches, especially given the driver fitment issue. can we get back on topic with the signature lines! That's why I don't think I should actually use it. It's pretty, but I don't trust it to stay that way if it gets used. If it's anodized like I think it is, the finish won't be very durable. The FW3A gets used a lot though -- more than any other light I have. oK I've had it .... having to listen to you talk about your many Fw3A's has made me a bit crazy .. I'm going to start talking about my imaginary Fw3a and how much I like it ...I think the one Fritz sent me in raw form is the nicest. I like it better than the Titanium one he just sent .. I think the one Fritz sent me in raw form is the nicest. I like it better than the Titanium one he just sent ..
You’ve got something pretty special there. I think only you, Fritz, and CRX have anything like it… and CRX had to build it from scratch. I agree though, that it’s better than the titanium FW3T. Titanium is heavier and doesn’t handle heat well, and the threads are gritty. So even though it looks good, it’s not as nice to carry. I’m still waiting for a FW3M, in copper/silver mokune gane. That would be the FW3C. It might happen if FW3A goes well. I assume in that case we are just talking about a the outer shell made from another material. Other materials than aluminum may be difficult to anodise, and have a different coefficient of expansion. For the time being I would be glad if a proper functioning FW3A was launched. Flashlights are not known for having outer shells. These would be machined from a solid block of brass, copper or titanium. I doubt they would have any anodization. Sure, but this one would need having a double tube. Electrically separated by anodising. There’s no point in worrying about a production detail on a light that doesn’t exist. yes true, it shouldnt be long now until the light will get in production i think. then we can talk about other models if enough interest maybe. I have some anodized titanium knives. Both factory ZT’S in bronze ano and others with custom design anodization by Whitty @ USAMadeBlades and the ano holds up very well. I’m definitely harder on knives than I am lights and have yet to see any signs of ano waring off after over a year of literally every single day carry. Anyone else have any thoughts on a single emitter version of this project? I would have liked a round of FW3CA = CuAl but Aluminum Bronze has a bad thermal conductivity. Yellow (gold-like coloration) like brass but has also a good corrosion resistance. I don’t know how it smells in a sweaty palm, but i will prefere aluminum bronze over brass, despite a worst thermal conductivity, if it doesn’t smell funny. Depending of the alloy, can be heat treated to be hardened. I would like a single emitter version, far ahead in the future. For now i am just waiting for one of these. I do think it will be a great size and weight for one emitter though. Hi, I would like to be put on the interest list for one FW3A with LH351D emitters, please. Thanks! I must agree. I’m excited for the triple FW3A, but I have a preference for more usable outdoor beams and would be all over a more throwy version of this flashlight. A FW1A with a narrow-ish TIR and a single emitter (hopefully something like an SST-20 or XP-L HI) would be divine. Of course, this is just a pipe dream and we need to get the actual FW3A released first! Yes, this one first! I do think when and if it is a huge success, there will be a single emitter down the road though. I say this largely because, if I remember right, TK mentioned she would like one as well. I'm # 1033 on list and had originally requested one, then asked to add another (2 total) a couple of weeks ago, looking at the 2nd "people" column I just see a 1 next to my name. So sorry to be a PITA, just getting excited for this one and want to make sure I'm down for two. Thank you so much to whoever is keeping the list updated, that can't be a fun job. I'm drinking a beer in your honor as we speak. I’m # 1033 on list and had originally requested one, then asked to add another (2 total) a couple of weeks ago, looking at the 2nd “people” column I just see a 1 next to my name. So sorry to be a PITA, just getting excited for this one and want to make sure I’m down for two. You asked for your second light on Jan 29th. The last update to the list was on Jan 28th. i dont really see why a single emitter would be anything interesting ? more fun a tripple emitter frosted optic for nice flood imo. A single emitter often delivers nicer tint at low levels, and it generally gives a very different beam pattern with more throw. It’s also generally cheaper, easier to mod, and less prone to heat issues. However, it may end up longer due to a deeper reflector, and the maximum output would be lower. With triples and quads being so popular lately, I kind of miss single-emitter lights. Both are good, but in different ways. 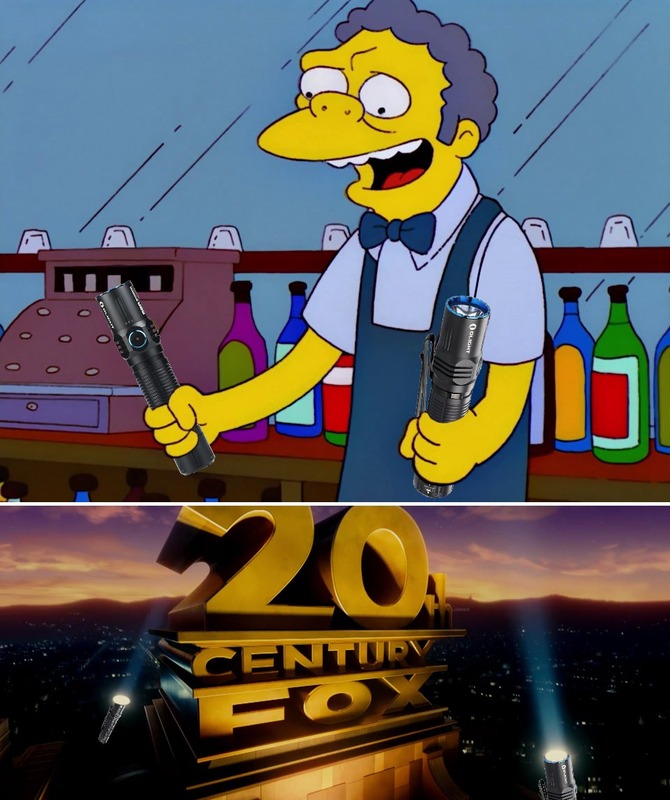 I personally have always had a preference for single emitter flashlights. I can appreciate that flood is nice indoors, but I like my EDC to be capable of throwing a bit when I’m outdoors too. I love my Emisar D4, but in order to see a decent distance ahead of me outside I need to crank the output up to the point where battery life is terrible and it’s uncomfortably warm to hold. I’ve actually taken to carrying a Convoy S2+ recently due to how much more throwy it is at reasonable output levels. The best balance I have ever found before is probably the TIR on the Olight batons. Wide enough for indoor use, but throwy enough for some basic outdoor use. If the FW had to be made longer to accomodate a reflector, I’d be fine with that too. Narrow width is everything in an EDC light, and the FW3A is already very short in length. Even if the head couldn’t get any thinner with a single emiter, I don’t think a slightly longer head would have much of an impact on pocketability. I don’t want to get ahead of ourselves, but given the number of GT variations we’ve seen lumintop may be the most likely manufacturer to turn this into a single emitter light. 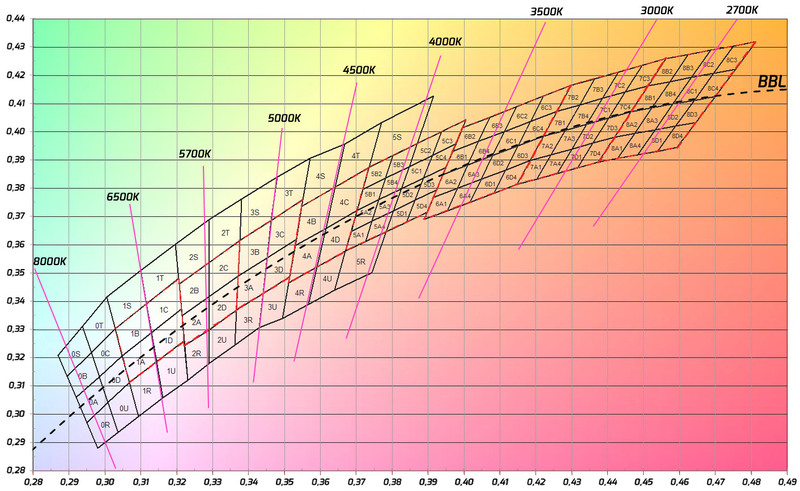 They may also make a 14500 version, an 18350, a 21700 with triple XHP35, and a 2*18650 one of the GT spin-offs are any indication… But I hope at least the single emitter one happens at some point down the road.